International smartphone brand OPPO will be part of one of the biggest e-commerce shopping events this year, Lazada’s 9.9 Sale. Customers who will purchase the OPPO F9 on LazMall through their flagship store will get freebies worth PHP 1,500.00. Successfully launched last month, OPPO F9 competes in the mid-range segment with its innovative and unique features such as the VOOC Flash Charge technology, waterdrop screen, 6GB RAM, dual rear camera, and beautifully crafted gradient body finish. Priced at only PHP 17,990.00, the F9 redefines value for money to the Filipino customers. One of OPPO F9’s unique selling propositions is the VOOC Flash Charge which gives two hours of talk time in just five minutes of charging. Despite being fast, VOOC Flash Charging is safe with five layers of protection found in the charger and smartphone, delivering powerful performance and quality. • OPPO F5, which features 6GB RAM and 64GB ROM and is priced at PHP 14,999.00 from PHP 15,990.00. 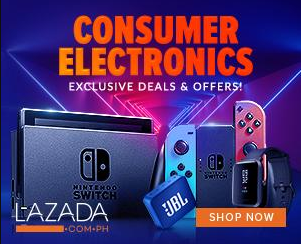 In time for Lazada’s 9.9 Sale, Lazada recently launched LazMall, which is said to be the biggest online shopping mall in Southeast Asia. 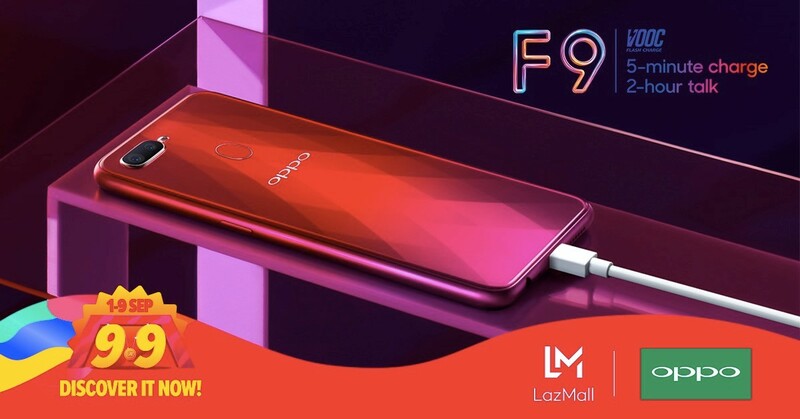 With OPPO as part of its portfolio of international brands, LazMall guarantees 100% authentic brands, offers a 15-day hassle-free return policy, and next day delivery to selected areas. This is a breakthrough in the e-commerce as it gives consumers reliable services and product quality assurance.